You can campaign about marine conservation in a number of ways. Write to your local politicians, manufacturers or retailers if you want to change the environment around you. Start a petition or sign ongoing petitions that aim to protect the marine environment. 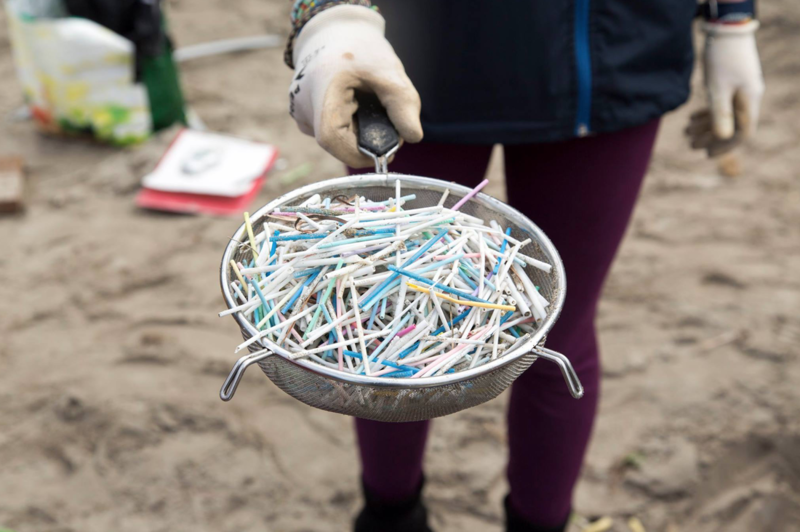 Plastic cotton-bud-sticks, along with other types of sanitary waste, are some of the most common items we find during our beach clean-ups. They remain in nature for centuries, accumulating pollutants and harming wildlife while slowly breaking into smaller and smaller pieces which get digested by sea birds and marine animals. This happens all around the world despite that alternatives made out of natural materials such as paper, wood or bamboo are available. Help us get rid of their plastic version by telling politicians, manufacturers and retailers that we don't want them in the Balearics!